I know it might sound weird, but I think of my family as customers around dinnertime. I am aiming to please, just as if they were paying guests. When I prepared this Chicken Puttanesca, I knew my husband would be my best customer for this particular dinner. 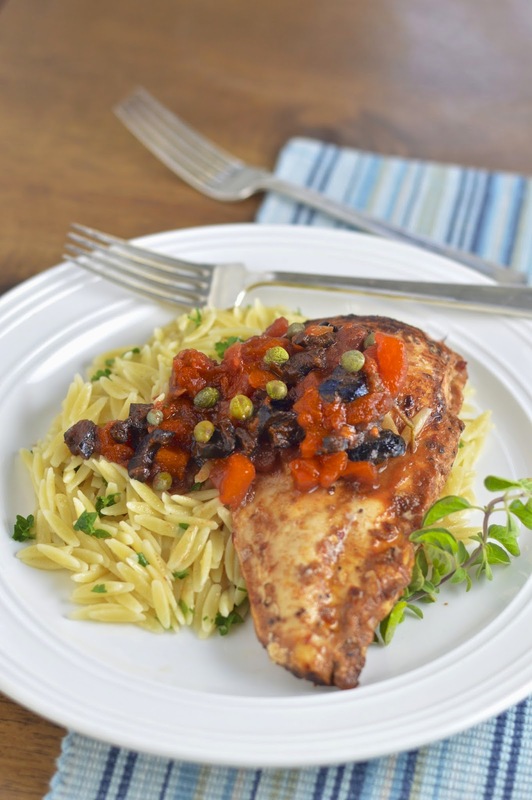 A hearty chicken and pasta dish – it has my husband’s name written all over it. However, I wouldn’t say that my husband is my best overall customer. That designation definitely goes to my 16 year old son Jake. This kid can eat and he seems to love just about everything I make. Even my weird recipe testing dishes, with duck or ham hocks, seem to disappear within seconds accompanied by lots of “yums” and praise for the cook. 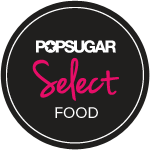 What can I say - it brings me joy and makes all my hours in the kitchen worthwhile! So lets get back to this spectacular chicken dish. It’s salty, spicy, tangy and a perfectly filling meal on chilly winter nights. Crushed red pepper lend a hint of heat and the briney capers and olives add little bursts of salty yummy flavor that really liven up your palate. 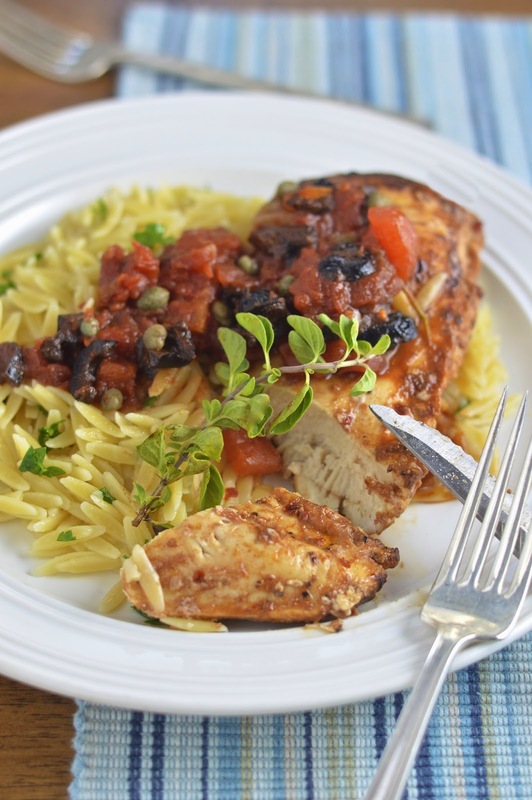 I always have boneless chicken breasts in my freezer and this is an easy way to dress it up. 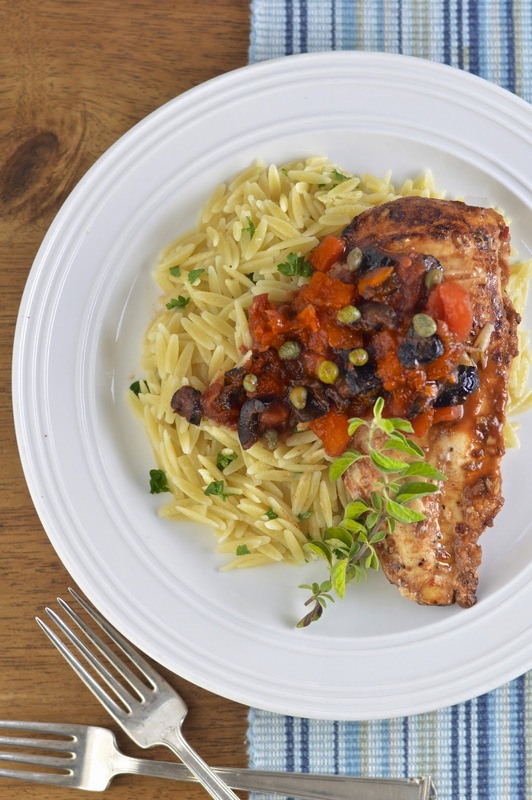 The chicken is quickly marinated in a simple tomato balsamic base and then sautéed to golden perfection before letting the tomatoes cook and intermingle with the crushed red pepper, capers and olives. 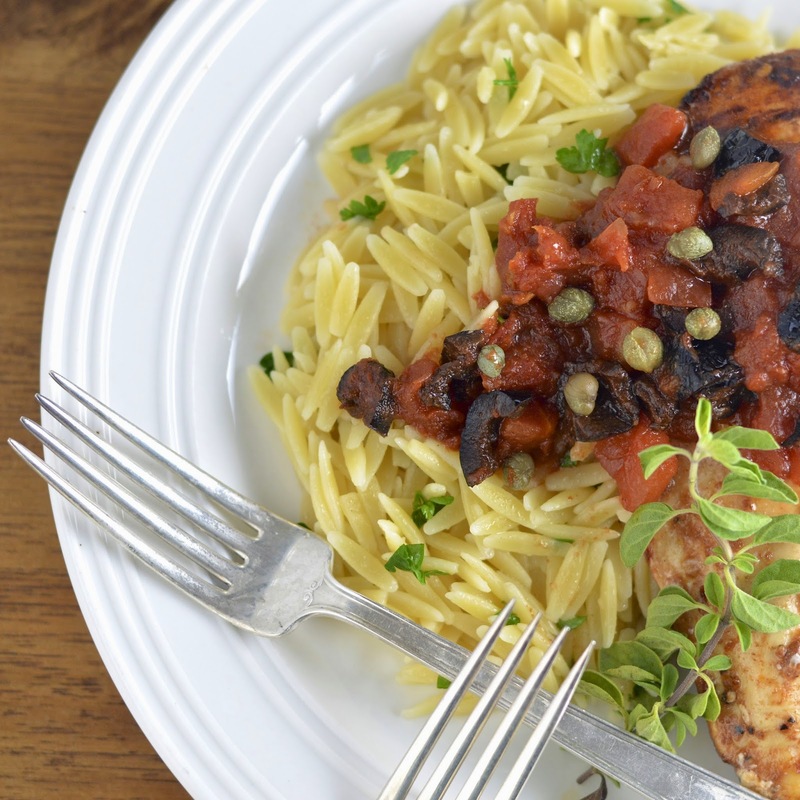 It’s all tied together with orzo that makes the perfect backdrop for this Italian recipe. My husband was my best customer, extolling accolades before he even ate it, but Jake was fairly enthusiastic as well. My daughter was a little put off by the oil cured olives and capers, but I guess you can’t win them all. In a medium bowl whisk together marinade ingredients. Put chicken in the bowl and toss until completely coated. Set aside on the counter for 30 minutes. In a large nonstick skillet, heat extra virgin olive oil over medium high. Remove chicken from the marinade and cook until lightly browned and cooked through, about 10 minutes, flipping halfway through. Transfer chicken to a plate. Add tomatoes and their liquid, oregano, olives and capers to the skillet. Cook until boiling and let thicken, about 4 minutes. Put chicken and accumulated juices back in the skillet and heat through. Season with salt and pepper. Serve warm with orzo pasta if desired. Liz your recipe sound very good. I will definitely try it. I love adding capers to recipes -- which I do a lot. I like that you have the large orzo for your pasta. I love mixing things up. I'm into all sorts of different grains now. The photos really capture the dish. Thanks Marisa! Hope you enjoy it. I love Puttanesca and this is one pretty Puttanesca, my friend! 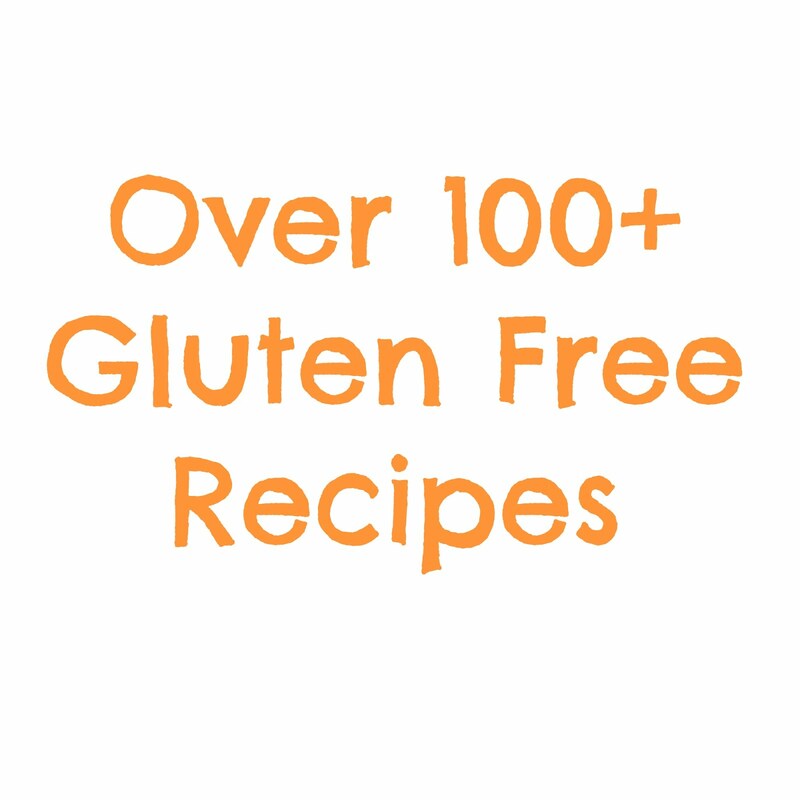 Wonderful recipe Liz ~ perfect for our comfort food fest!